Die French Crit'Air Vignette (Environment Badge/Fine Dust Badge) is prescribed in French environmental zones since 1st July 2016. 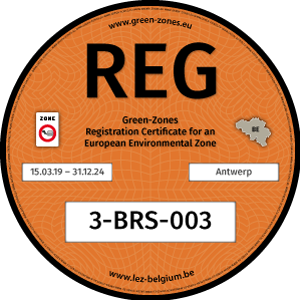 The registration certificate (REG-Certificate) for European environmental zones developed by Green-Zones is a confirmation for the buyer that Green-Zones has carried out the legally required registration of his vehicle for the environmental zone of a country. Information about the REG-Certificates for Belgium is available here in 9 languages. Possibility to register for Belgium here in 10 languages. 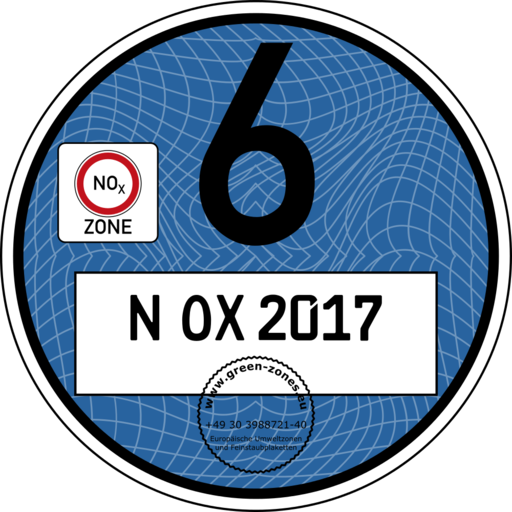 The German Nitrogen Oxide Badge (Blue Sticker) is anticipated to be ordered at 2020/2021. Information around the Blue Badge can be called up here. The German Environment Badge (Fine Dust Badge) is prescribed in German environmental areas. Information around the German Environment Badge in 22 languages here. Ordering the badge in 10 languages here. 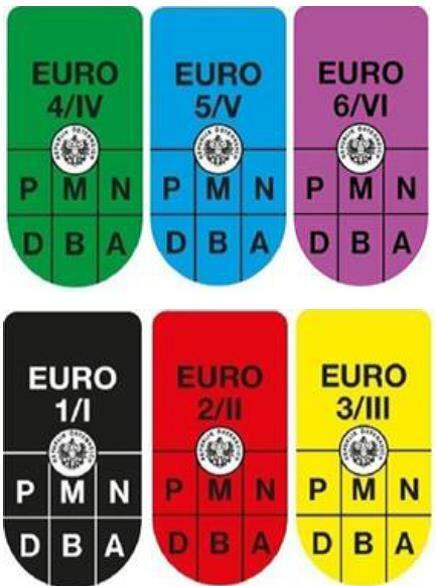 The Austrian Environmental Badge "Pickerl" (exhaust "Pickerl" adhesive label) is prescribed in parts of Austria and in Vienna for special kinds of vehicles. Information around the Austrian Pickerl in 9 languages here. 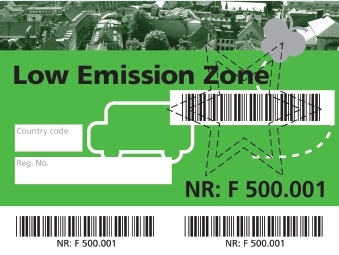 The Danish Eco Sticker is required in 4 Danish regions, allowing vehicles to enter into low emission areas. 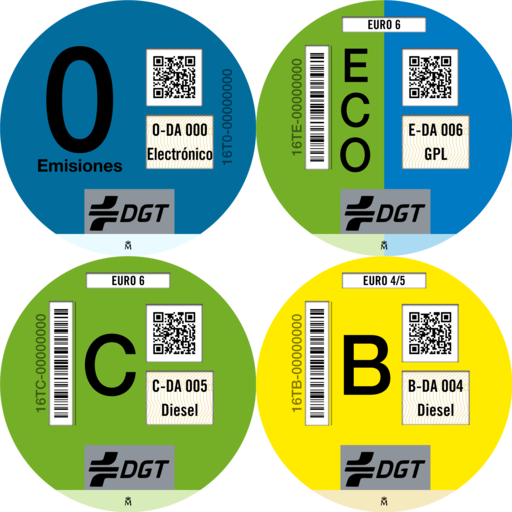 Information around the EcoSticker Badge in 9 languages here. The Spanish environmental badge Distintivo Ambiental allows you to enter Spanish cities, as long as no pollution alarm has been declared. Information about the Distintivo Ambiental available in 9 languages here. You can order in 10 languages here. 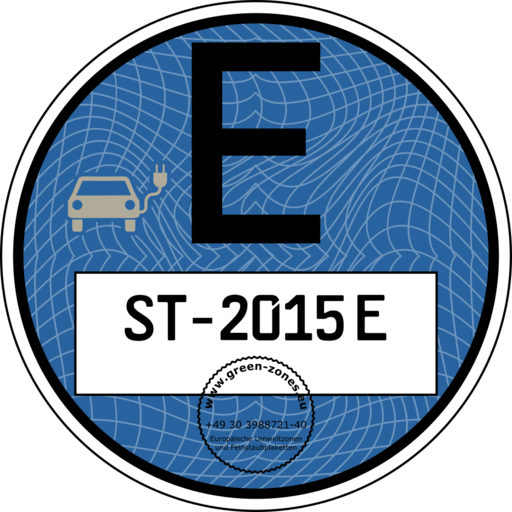 The E-Badge is only for foreign electric cars (not approved in Germany) and can provide many benefits. Information and order here. 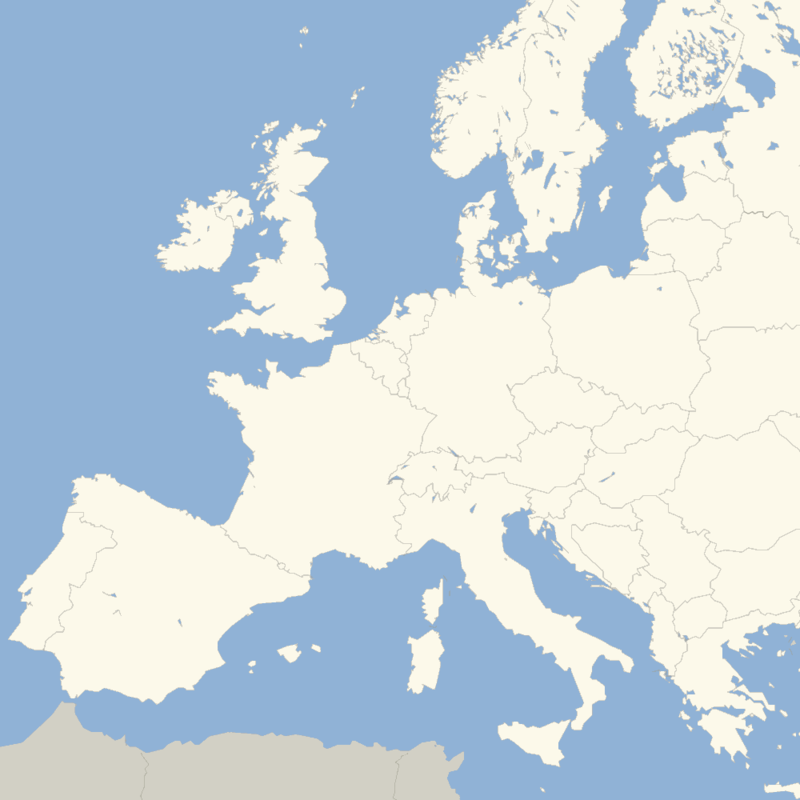 What other Badges and Vignettes are Also Available in Europe? At present Toll vignettes/badges and fine dust vignettes/badges are applied as well as nitrogen oxide badges/vignettes in the near future. Also CO2 vignettes/badges are available. At present Green-Zones GmbH offers a survey exclusively about the subjects Fine Dust and Nitrogen Oxide on various European Websites Webseiten in Europa and procures customers and interested persons with the corresponding necessary badges and vignettes for the relevant countries in Europe. Furthermore the company GEMB mbH offers CO2 vignettes on its website Climate Company. These allow a climate- friendly driving a by using among others EUA certificates from the EU emission trade. In due course Green-Zones will also inform about the German toll sticker.